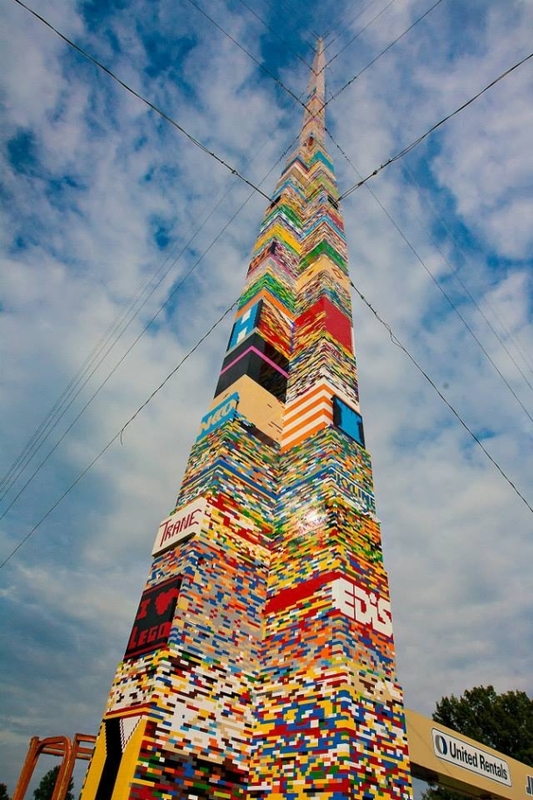 The Guinness World Record for the tallest Lego tower has been broken by a school community in Delaware. 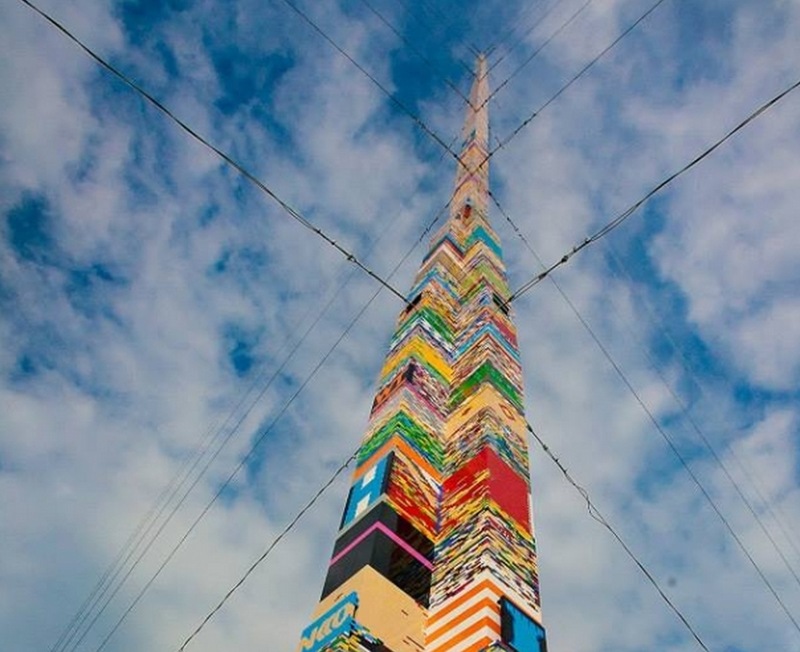 The tower is 11 stories high, measuring at exactly 112 feet and 11 and 3-quarter inches, weighs nearly a ton, and is composed of around 500,000 Lego bricks. Students and teachers from the 28-school Red Clay Consolidated School District spent months building it and getting the necessary Lego bricks and materials for the tower. They used the summer and time after school to put together different sections of the their amazing toy skyscraper. But all that effort was worth it since they now have the World Record, surpassing the previous one which was set last year by another school in Prague. Unfortunately for those who’d like to see the tower in person, it was dismantled shortly after completion. But smaller sections of it are now being displayed across different classrooms and offices in the school district — a nice little reminder for those involved in this awesome achievement.